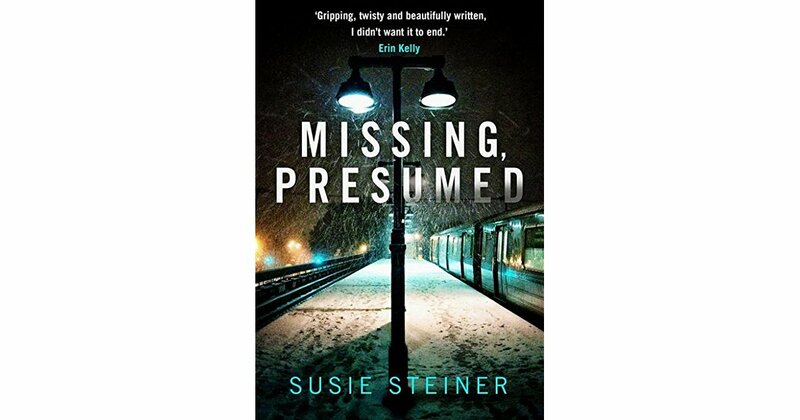 Missing presumed by Susie Steiner has garnered a lot of first class reviews and having given her detective a Welsh name – Manon – I couldn’t help but want to read the novel. 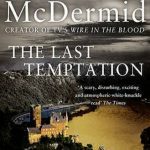 The novel does deserve all the plaudits as it is a well-written mystery and an exceptional psychological thriller. The novel inhabits a world of literary fiction avoiding the tendency of so many crime novels of repeating familiar clichés. That said Manon is thirty something, unlucky in love and frustrated at work [but doesn’t every crime novel start with this sort of character]. What makes this novel work on different levels is the depth she gets to the character as they interact with each other during the inquiry. The story concerns the investigation in the disappearance of a Cambridge student, Edith Hind: missing, presumed abducted. The tension mounts as precious time passes and as the likelihood of finding her alive diminishes the tension mounts. Edith Hind’s multifarious lifestyle is revealed, much to the discomfort of her family and friends. The boyfriend of the missing girl is a suspect of course and her family are dysfunctional but are they involved...? The plot is narrated form various different points of view and this adds to the depth and colour the author brings to the narrative. I particularly liked Edith’s mother as every development impacts on her. Steiner adds secondary characters to add colour and also to enhance our understanding of Manon and to empathise with her more deeply. Steiner very effectively manages the different echelons of society to add intensity and reflect how the police have to deal with different people from all walks of life. The novel has adequate number of suspects and red herrings and has a satisfactory ending. I recommend it highly.